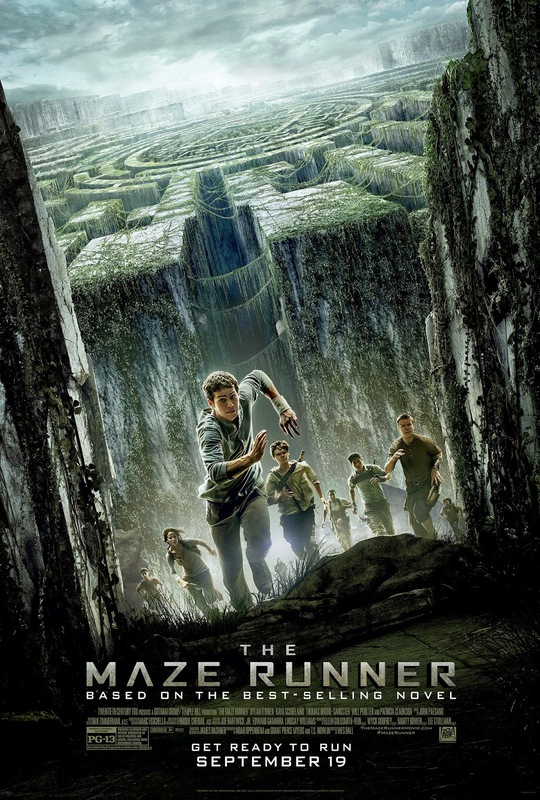 When Thomas (Dylan O'Brien) wakes up trapped in a massive maze with a group of other boys, he has no memory of the outside world other than strange dreams about a mysterious organization known as W.C.K.D. Only by piecing together fragments of his past with clues he discovers in the maze can Thomas hope to uncover his true purpose and a way to escape. Based upon the best-selling novel by James Dashner. Spooktacular #Giveaway from Oriental Trading! Great Coupons for Back to School!